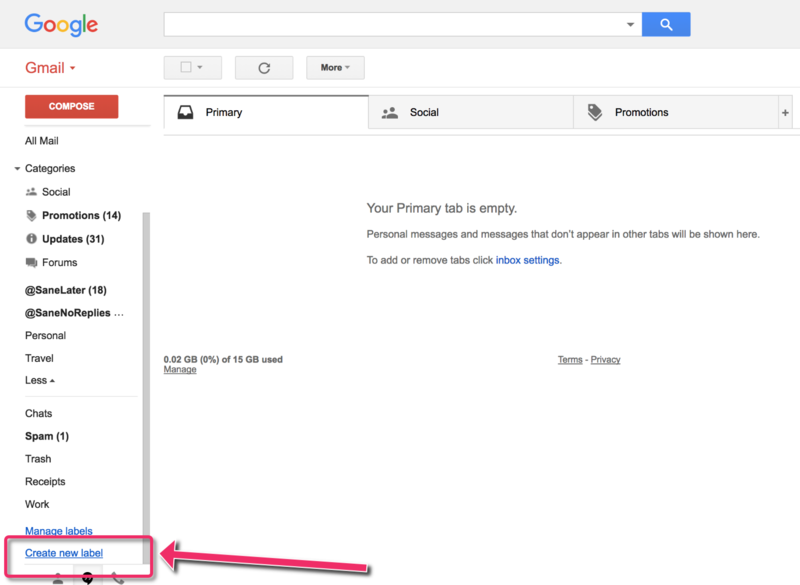 Gmail makes it very easy to organize your emails using labels (conceptually similar to a folder). 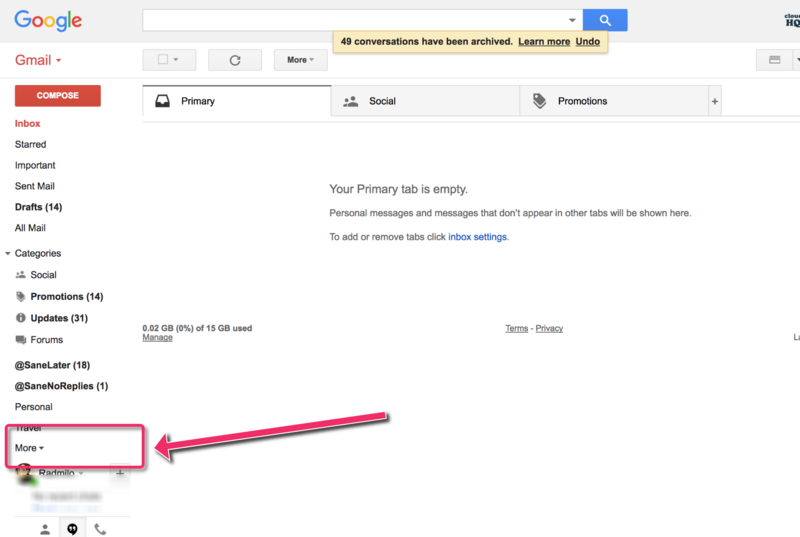 Gmail labels which act like folders, but allow emails to have more than one label. From there, you’ll see the option Create new label. Clcik on it. You’ll also notice the option Nest label under — where you can create new sub labels (sub folders). Let’s say, for example, you have a main folder for Invoices and you’d like to organize invoice emails by month. You could create a label Invoices and then sub folders like “January” and “February” to nest each month underneath. 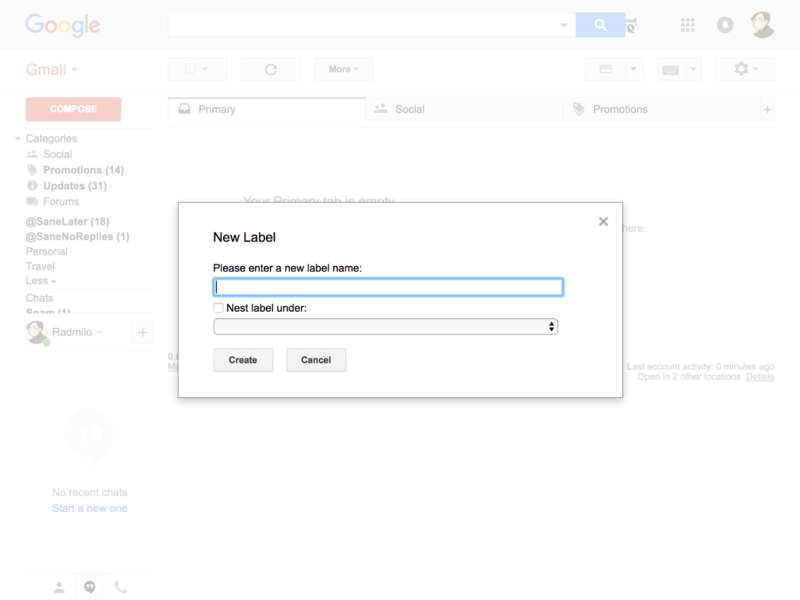 I Hope above the steps how to create folder or labels in gmail account will help you out.